Date: Apr 15 2019, 5:30 p.m.
Mini Sports is an instructional program to introduce the basic fundamentals of sports for children age 3 to 5 years old. The goal of the program is to help children prepare for youth sports without the threat of competition or fear of getting hurt. It is an innovative step-by-step approach that builds confidence and self esteem in a fun and safe sports environment. Parents are encouraged to participate with their child during the 6 sessions that incorporate basic fundamentals, team work and sportsmanship. Children must have an updated sports physical to participate. Call 1-800-493-9602 to make a sports physical appointment. 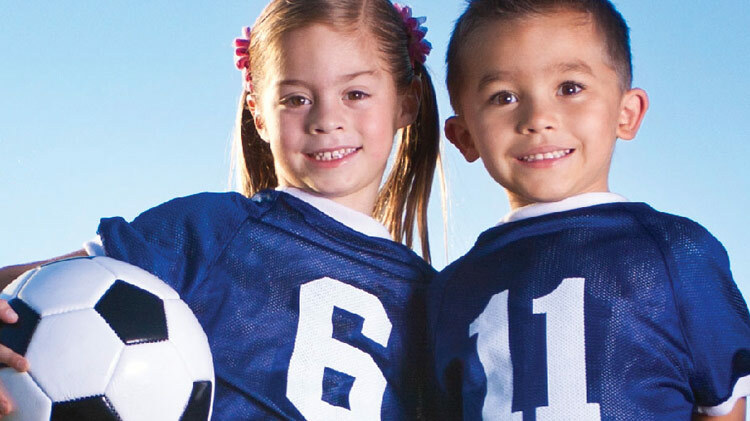 Youth Sports Scholarships are available for families that qualify for financial assistance. Call (502) 624-3232 for more information. No refunds for cancellations less than 7 days from the first session. Exception to policy requests may be submitted to the Youth Sports Director for consideration.